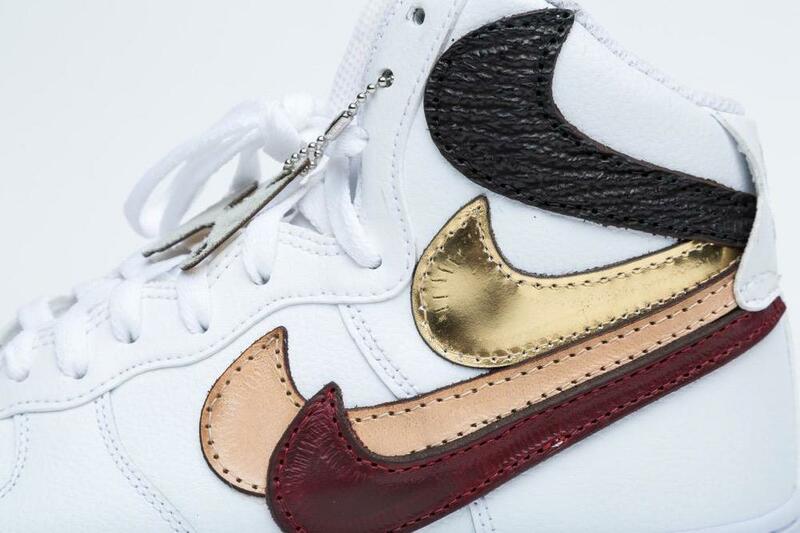 John Geiger's Original "Misplaced Checks" Air Force 1 Is Finally Re-Releasing! The recent popularity of the Nike Air Force 1 can be highly credited to John Geiger. Through hard work and dedication, John has given the sneaker community something way more special than just dope shoes. John has gave us the gift of creativity. Showing us that even if someone tries to bring you down, there's always a way to persevere through the negativity. 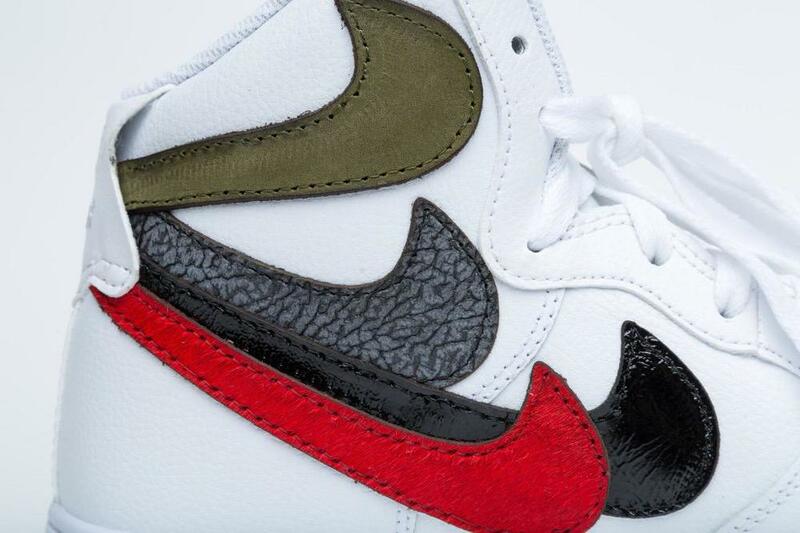 His first release of the "Misplaced Checks" created an uproar in the sneaker community. Selling out almost instantly, John showed those (at Nike) who doubted his design what they missed out on. Since then, John has released a plethora of variations of the coveted design, each selling out in a matter of seconds. Following the unveiling of his Zip-Sole Air Force 1 design and the release of the 424 Fairfax exclusive "Misplaced Checks," John has recently announced that the original design of the "Misplaced Checks" will be releasing in larger quantities very soon. The only difference between these and the Originals is the "Too Many No's" and "Not Enough O's" branded on the inside strap. Scheduled to release August 28th, stay tuned to John's Twitter for the exclusive link!